In this Page you will get different types of excel self made programmes. It can very useful to you and your institution.You can get different types of excel sheets. like as SCE Sheet. Income Tax Self Calculator, Manually Find Percentile Rank, Employee Information, Calculate Students Age,Class Regesters, D.A.Difference Calculator, Family Pension Forms of Application etc. You can easily download it and use it. These sheets will save your valuable time. You can use your saved time in other activities or in teaching. We are sure you will enjoy it. Thanks for visit. 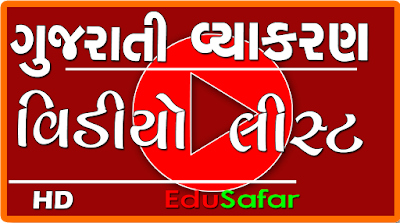 MARE STD-9 & STD 10 SCE NO PROGRAMME JOIE CHHE. Varg ragister nI jem shishyavrutti patrako bani jay tevu exel sheet mukva vinanti. general register hoy to mukso. for primary. 7 ma pagar panch nu calculator muko please??? ?